Digital advocacy offers a great opportunity to develop a relationship with potential members and activists. But organic and paid digital strategies don't come in a one-size-fits-all program. 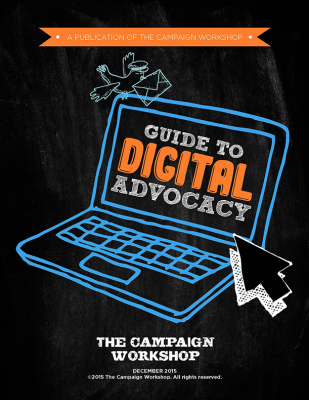 Check out our ebook and become an expert in the tactics that will work best for your campaign.